I saw this and had to make one. Take a walk in the woods or on the beach and find a branch or driftwood that's got a bit of a curve to it. Peel off any bark 'cause you surely don't want it on your clothing or whatever you're going to be hanging. 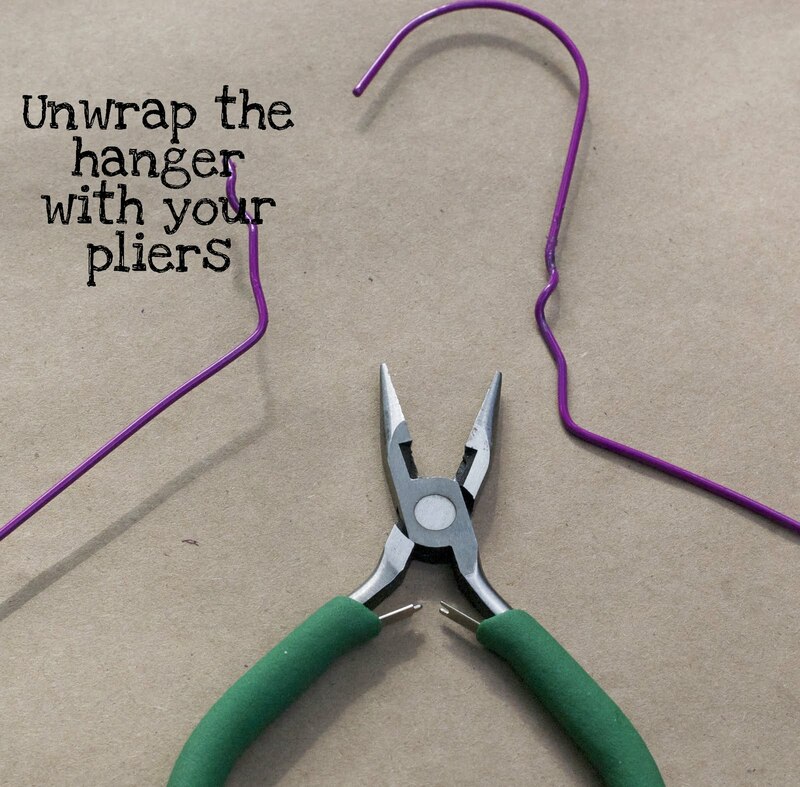 Use your pliers to unwrap the top of the wire hanger below the hook. You might need to straighten out the bottom a bit with your pliers also. 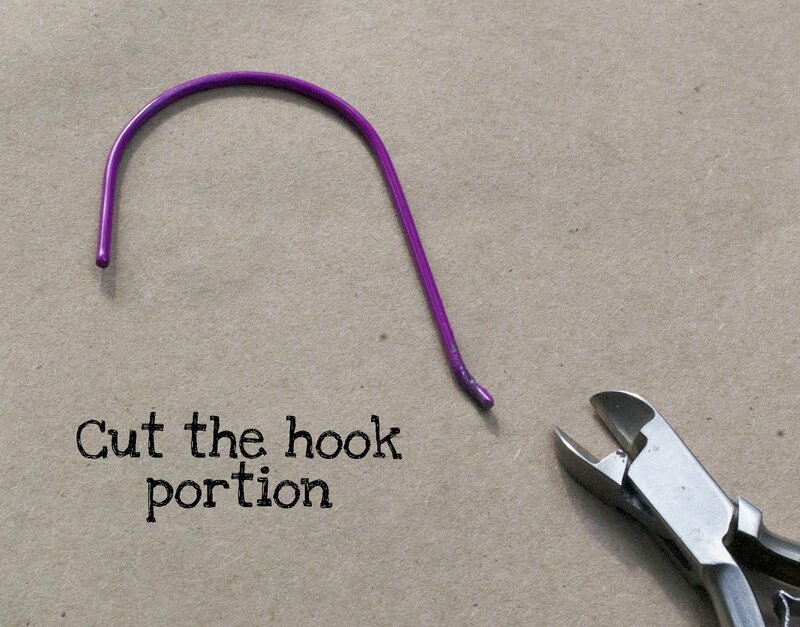 Cut the wire below the hook portion. 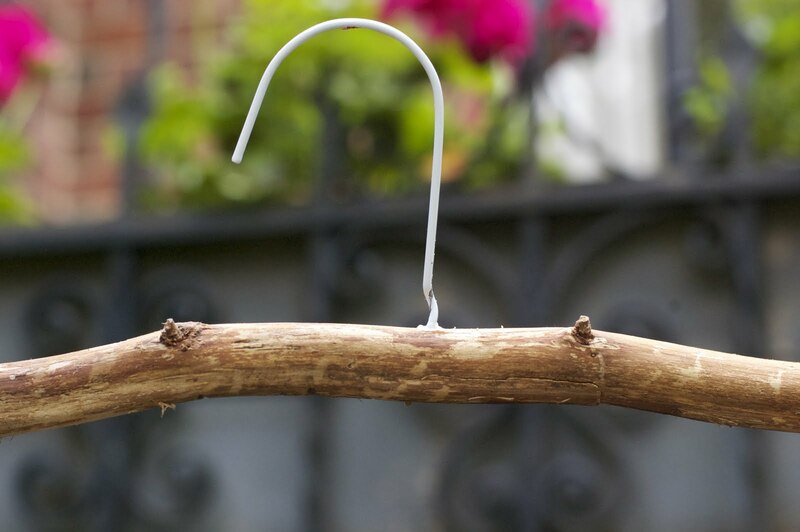 Determine the middle of the branch and drill a hole the same size as the wire. 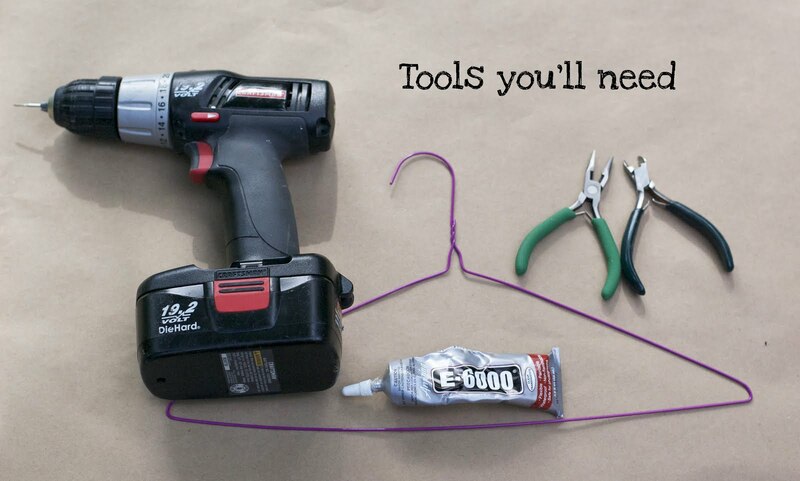 Insert some glue in the hole then insert your hook. It'd be super cute to carve or wood burn your initials in the middle!!! And it'd be a great gift! Did you bend the hanger to make additional hanger hooks? I was just trying to figure out how many wood hangers a person could make from one metal hanger... :) I am thinking these would make adorable presents!! That is just gorgeous, I can't wait to try! Adorable & so simple! I saw this in Craft & had to stop by :) Thank you for posting this fun little tutorial!! Thanks for sharing this. I've got a little boy due in October. 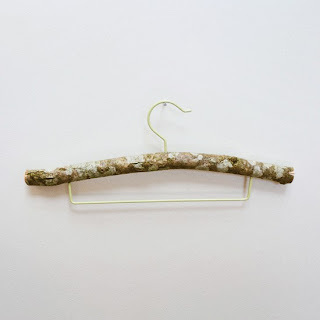 I'm thinking a hanger like this would be great for displaying some of those "wear once treasure forever" outfits (like handknit sweaters and such) in the nursery. 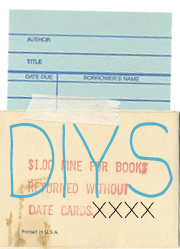 I'm going to link to it in my blog later today! Looks really good, natural. How "strong" is it? Guess I'd rather make the hole completely through the branch and put the wire all through it (give more wire to the hook when cutting). Then kind of "knot" (or just bow it up) the wire and put the end back into the hole (so no sharp endings). And maybe use glue as additional fixture. Thanks for all of your creative tutorials!! cute idea! 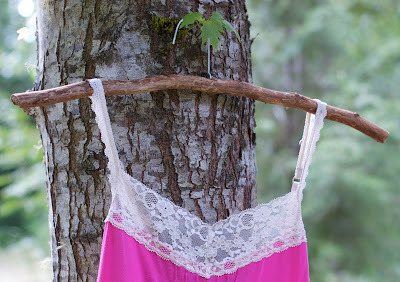 I've posted it on my blog, The Handmade Experiment http://wp.me/pkcUM-Of. 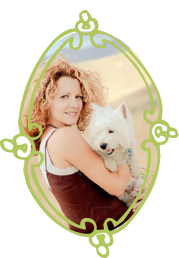 Feel free to grab a button if you want to share the linky love! 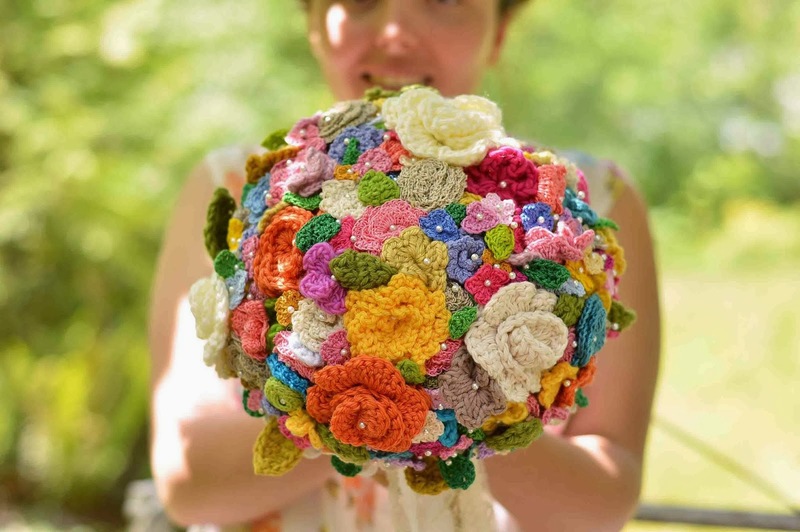 This would be amazing for a wedding hanger! Having the wedding dress on this outdoorsy hanger in a green surrounding would make an aaaaaamazing shot!! That's just the photographer in me talking!! So nice is a very good idea !!!! Thanks you very very much !